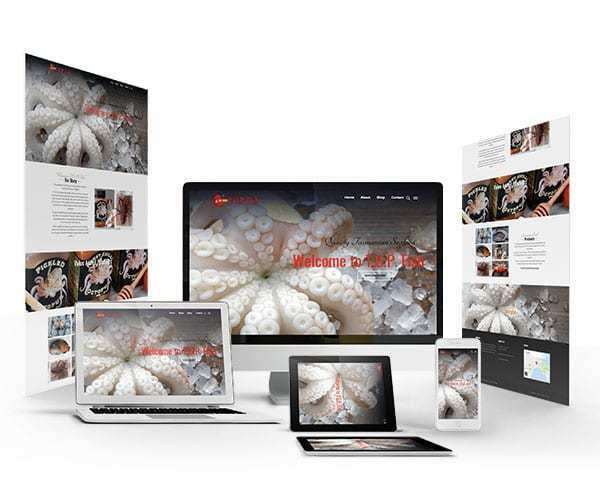 North West Website Design is a full-service website design company. We can build your entire site for your business, maintain it, and make sure that it stays safe and secure. We always use the best Content Management Systems (CMS), in most cases WordPress and ensure that they are up-to-date. We can also add on extensions, plugins, modules, and apps to take care of any type of website functionality you need. North West Website Design offers the best services at affordable and competitive prices. Give us a call today for a free quote on 0419 876 667 or fill out the form on the Contact Us page. 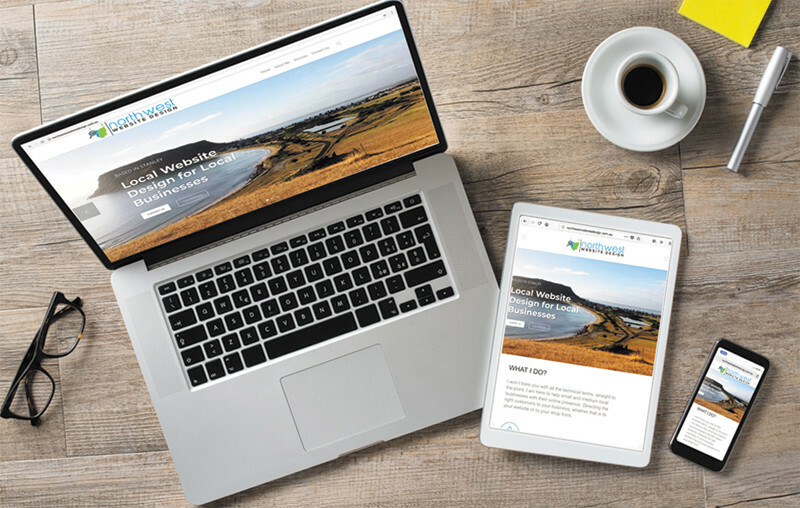 Your site should include details, but those details should be well-polished, which is exactly what our Tasmanian website design team will do. We will help you choose the best fonts, content, and graphics for your website design, instead of clutter that is sure to drive your clients and site visitors away. High quality images and videos.